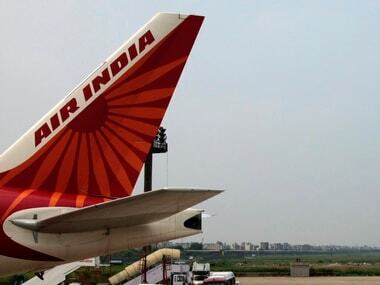 After a long wait, the Narendra Modi government, on Wednesday, proposed to offload a 76 percent stake in troubled national carrier Air India (AI), CNBC TV18 reported. According to the report, companies with a net worth of at least Rs 5000 crore can bid for the carrier. Consortia can also table bids, provided each member of a consortium holds a 20 percent share. Bidders need to be PAT (profit after tax) positive for at least three of the preceding five financial years from the expression of interest (EoI) deadline. 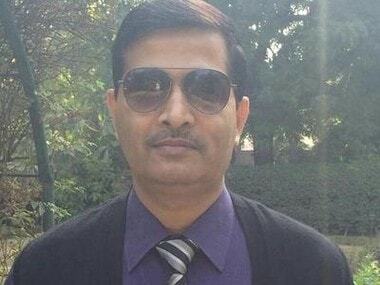 The government, which has now issued a preliminary information memorandum for the AI disinvestment, also said it is in the process of spinning off other group companies to separate SPVs (special purpose vehicles). The bidder must ensure that only Indian nationals have control over Air India. 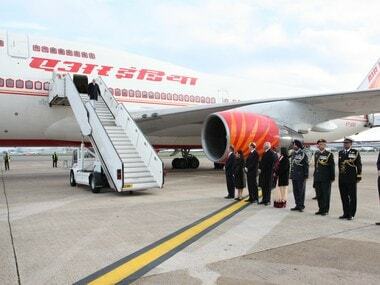 Also, the buyer will have to retain the 'Air India' brand for a few years, the government added. New Delhi has appointed Ernst & Young LLP as the sole transaction advisor. The Centre will notify qualified interested bidders by 28 May. The bidding process is expected to be completed by June this year. 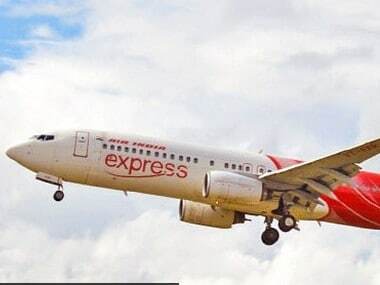 Earlier, the Modi government said that it will kick-off the Air India stake sale with the sale of the parent airline and Air India Charters, which operates low-cost flights under the 'Air India Express' brand. 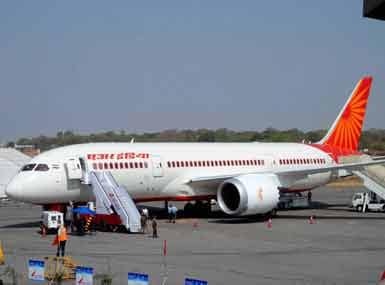 In June 2017, the Cabinet Committee on Economic Affairs (CCEA) gave its in-principle approval for the strategic divestment of Air India, which has a debt burden of over Rs 50,000 crore.